Water softeners effect on appliances. What is a water softener and what the difference is between hard and soft water? 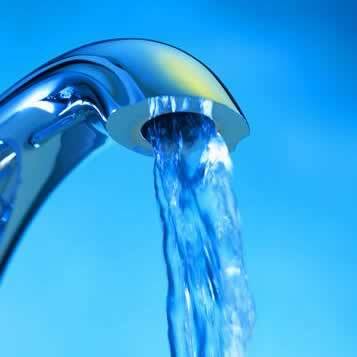 Water softeners are substances used to remove certain minerals from hard water. There are many great health benefits from the use of a water softener as well as general usability of the water itself. Water softeners reduce the “hardness” of the water, which can have several benefits for consumers: smaller amounts of soap and detergents (non-synthetic) are necessary for cleaning processes; reduced staining, spotting and scaling; energy saving in water heating due to less scaling. Studies have suggested that water softening is best for showers and bathrooms as it reduces the chances of itchiness to the skin and leaves it with a softer and smoother texture. Furthermore clothing fabric is said to be more durable and also retain their initial colors. Natural water comes down to earth in soft form, but whilst making its journey through the ground, wells, water pipes and faucets it picks up minerals on its way. Most people attempt to combat these hard water cleansing problems with a water softener, as this is the easiest way to deal with hard water. It installs in with your home’s plumbing and the water runs right through it. This keeps your appliances running more efficiently as there is little chance of chemical build up which could clog systems and eventually rust the appliances. Protect your plumbing and appliances from hard water damage and save water and energy. With a highly efficient water softener from Hydro Solutions, you’ll also use less soap and save time spent rewashing spotted dishes and glassware.